While this has been true in the previous decades, especially in cases where the child I underage, the majority of states these days — including Colorado — would prioritize the best interests of the child when determining child custody orders. Mental illnesses, substance abuse Issues, criminal convictions, and past domestic violence issues may seem like valid reasons not to give custody, but that’s not true. Those who have struggled in the past or are struggling with these issues could still be awarded supervised visitation rights, especially if they’re taking steps to address their issues and getting proper treatment. Many issues could result in your ex-spouse losing visitation rights, but failing to send support payments isn’t one of them. Child visitation and child support are two entirely different matters as the law is concerned. Take note that your child custody order is a legal and binding document that could only be modified by the court. 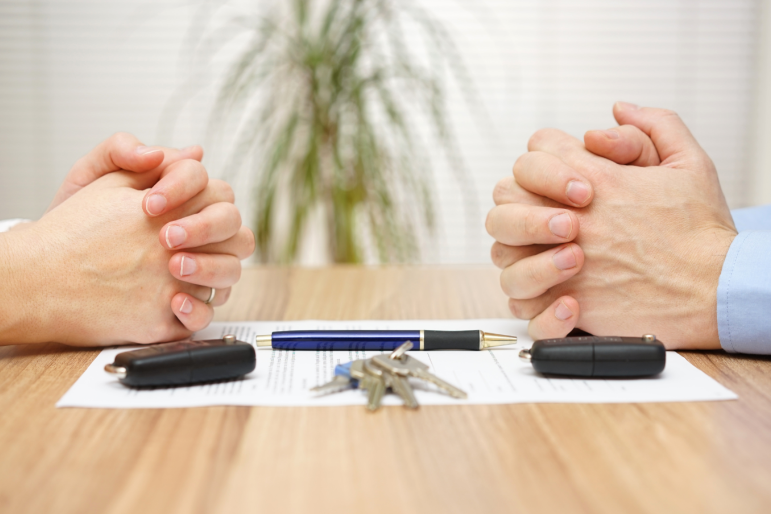 If the court grants you physical custody of your child, you would need to file a notice with the court and inform your ex-spouse of your wishes to relocate. The court would then schedule a hearing to establish if relocation would be in your child’s best interests. Child custody matters are more often than not complicated for everyone involved, but you could learn your rights and try to at least work with your ex-spouse if possible. Do not hesitate to consult a family attorney to help reduce potential conflict and make things a bit easier on you, and most importantly, your child.